100% Cork Composition Sheets can be used as an underlayment for ceramic tiles, wooden floors, and laminate floors like Pergo. 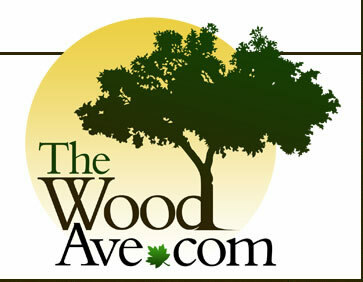 The 1/4" thick cork is also used for bulletin boards and to help reduce noise. 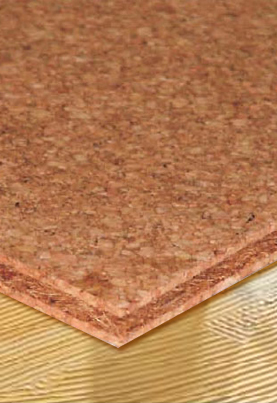 Cork is an exciting and environmentally friendly product read more. . . MINIMUM ORDER 60 sq. ft. MINIMUM ORDER 200 sq. ft. IMPORTANT NOTE: Our 12mm cork sheets are ONLY available in 60 sq. ft. and 150 sq. ft. cartons. Our 6mm cork sheets and rolls are ONLY available in 200 sq. ft. rolls or 300 sq. ft. cartons. We will not break rolls or cartons for any orders.